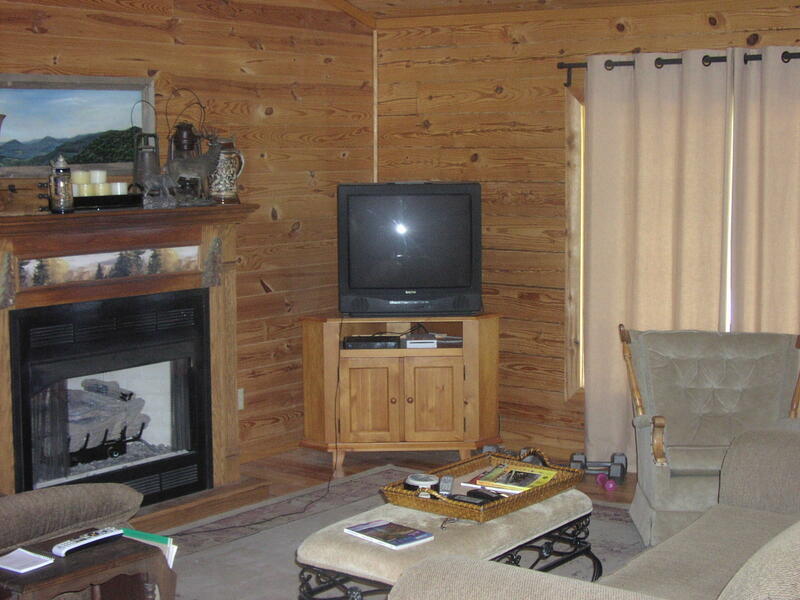 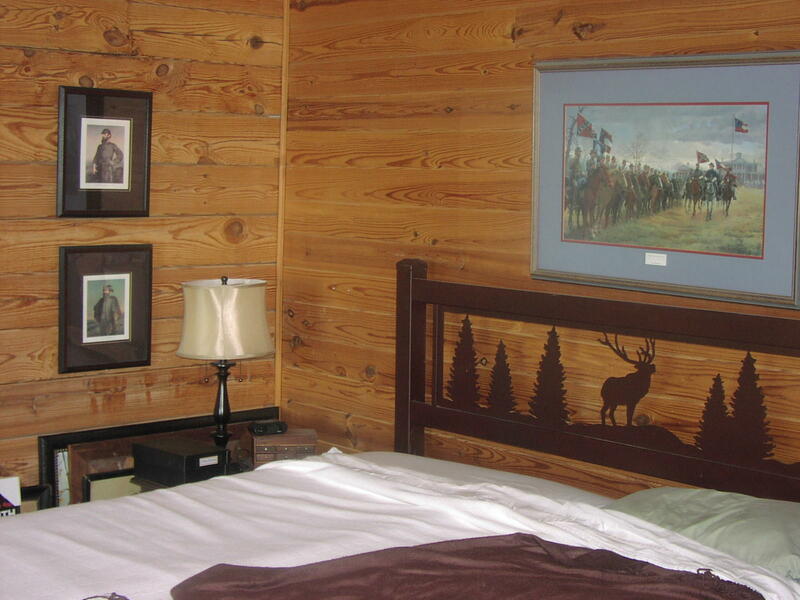 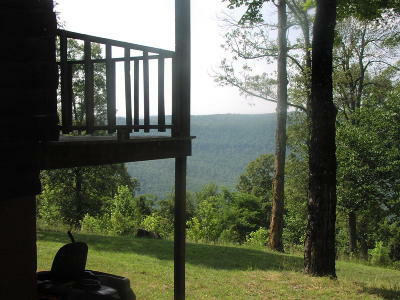 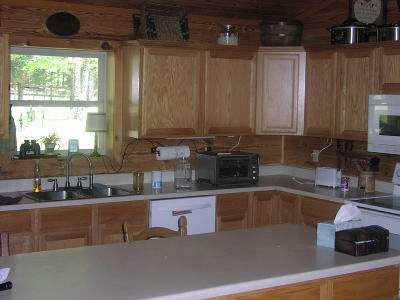 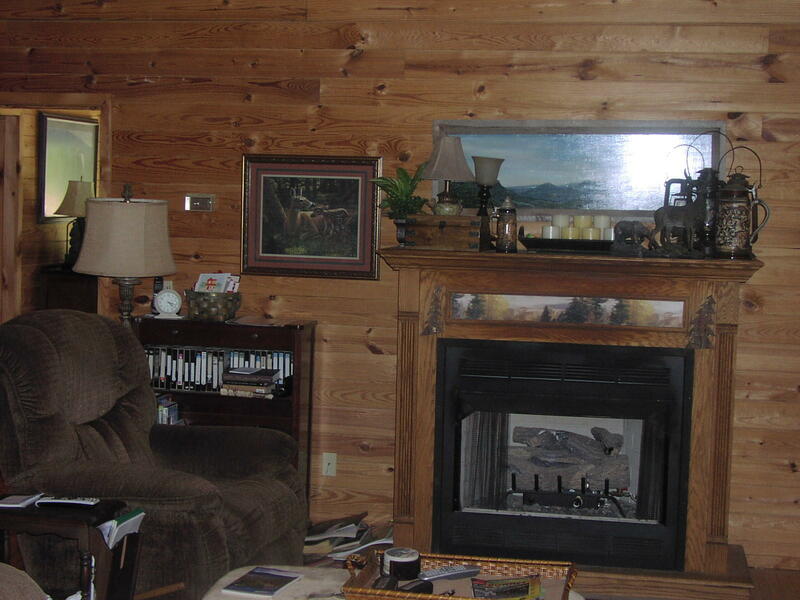 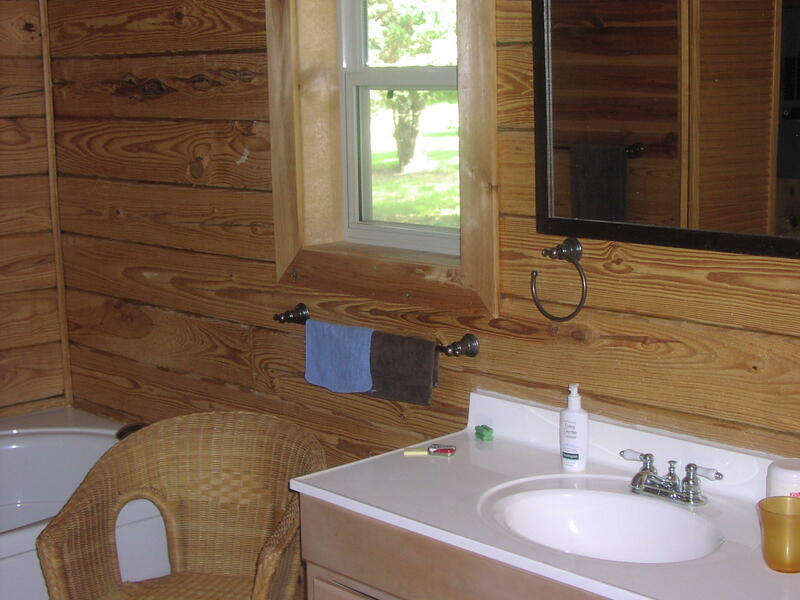 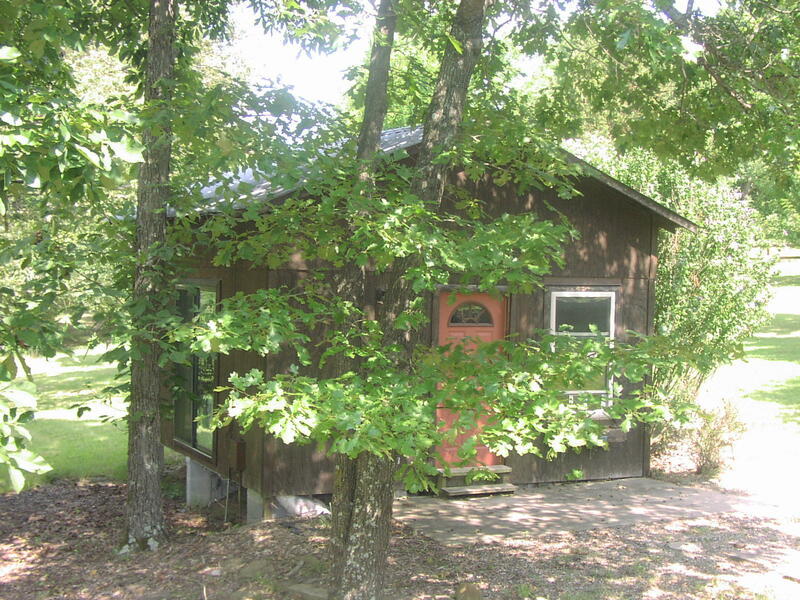 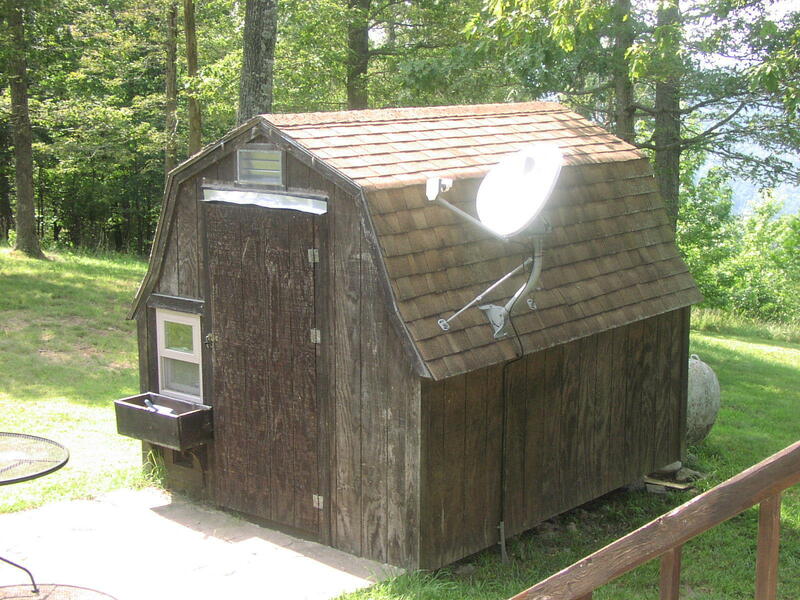 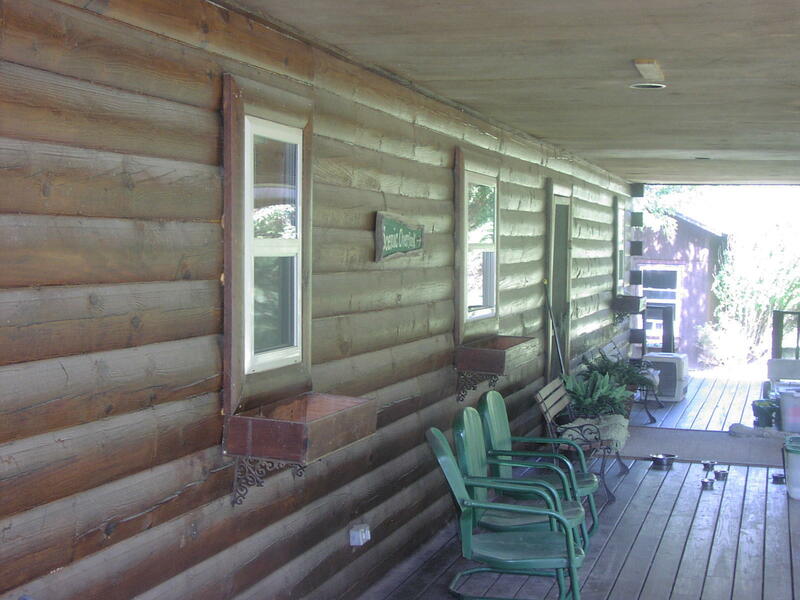 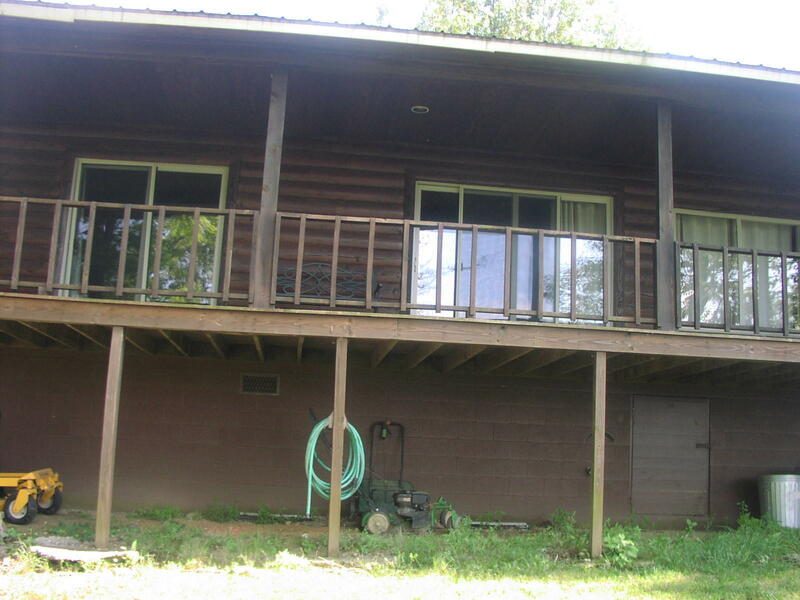 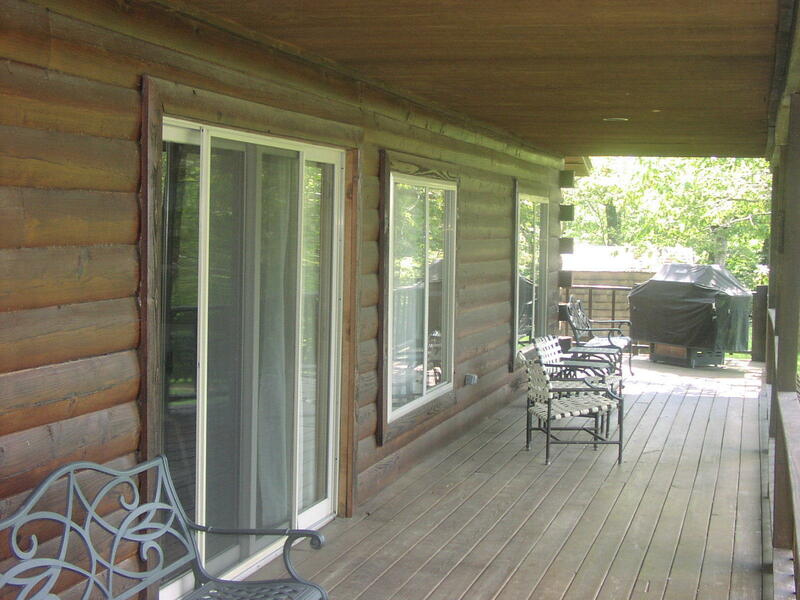 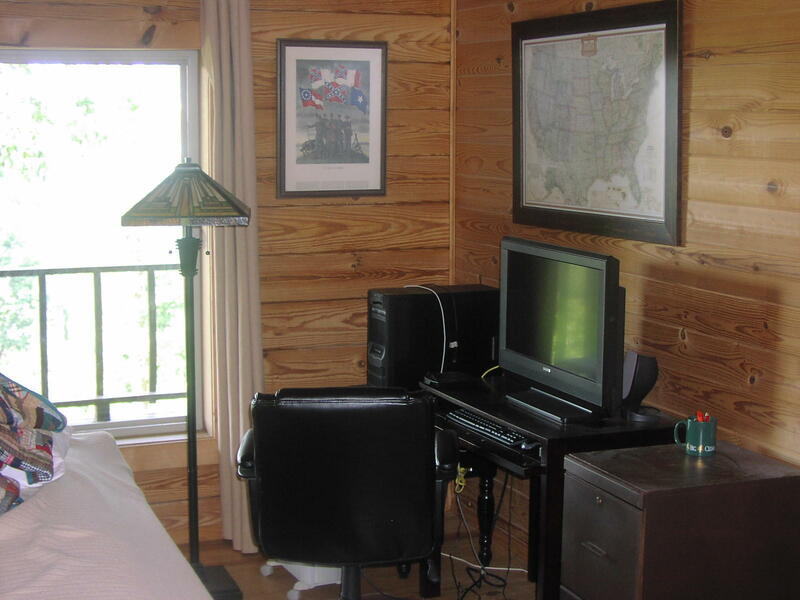 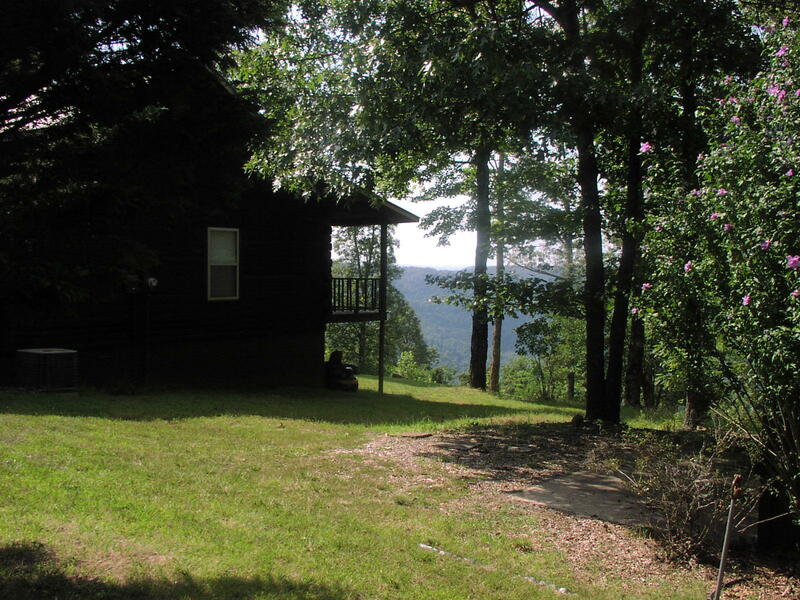 Outstanding 2 bedroom/2 bath log home on beautiful Asia Point (dead end road). 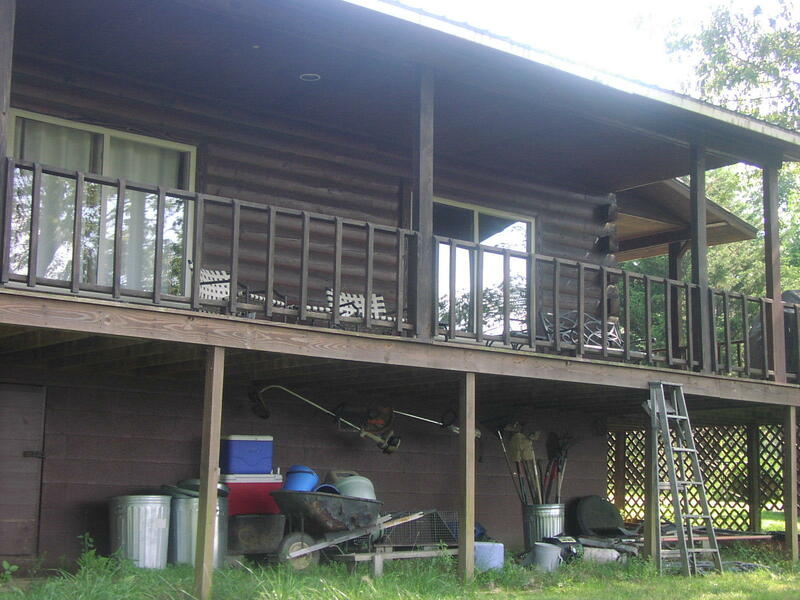 Easy access off of pavement and only 8 miles south of Jasper. 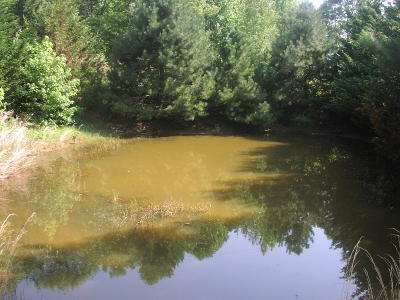 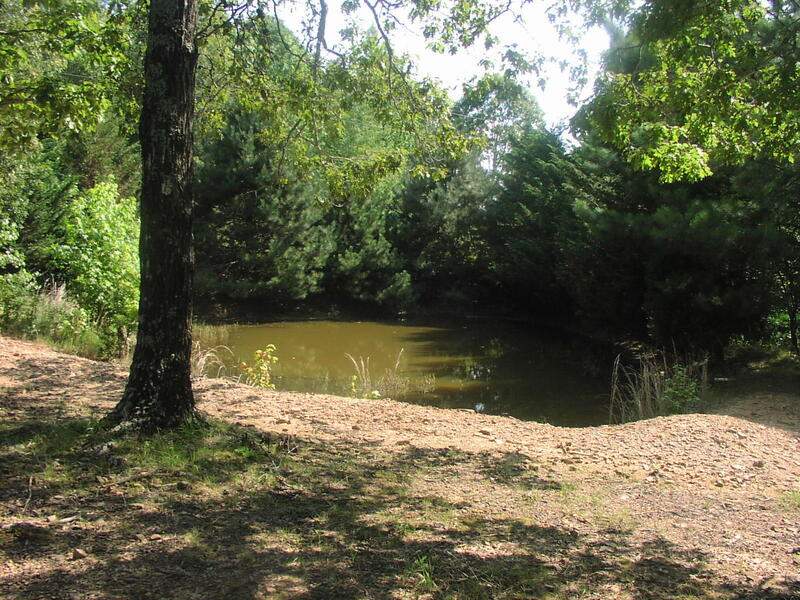 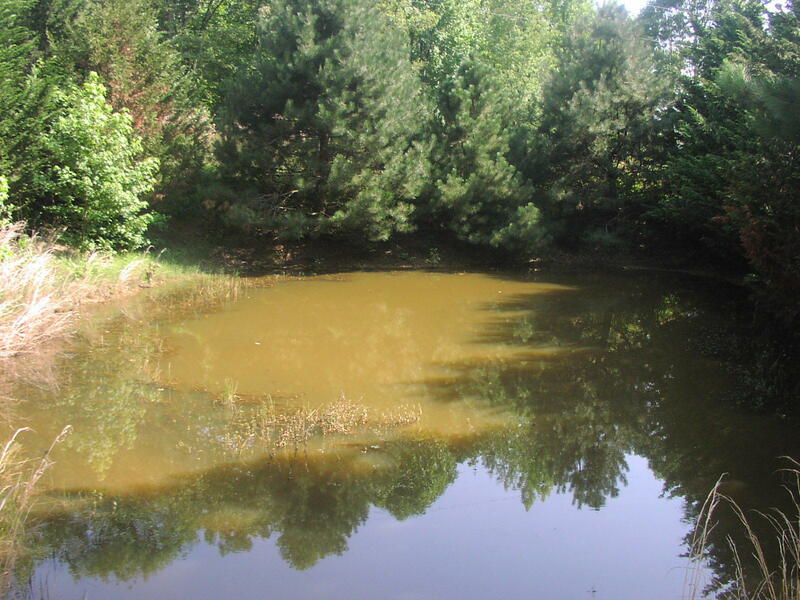 Nice pond on property. 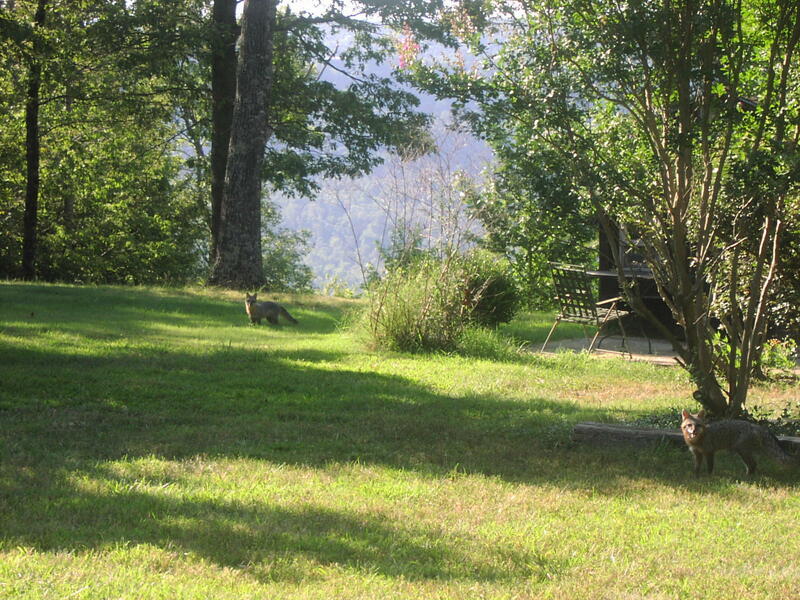 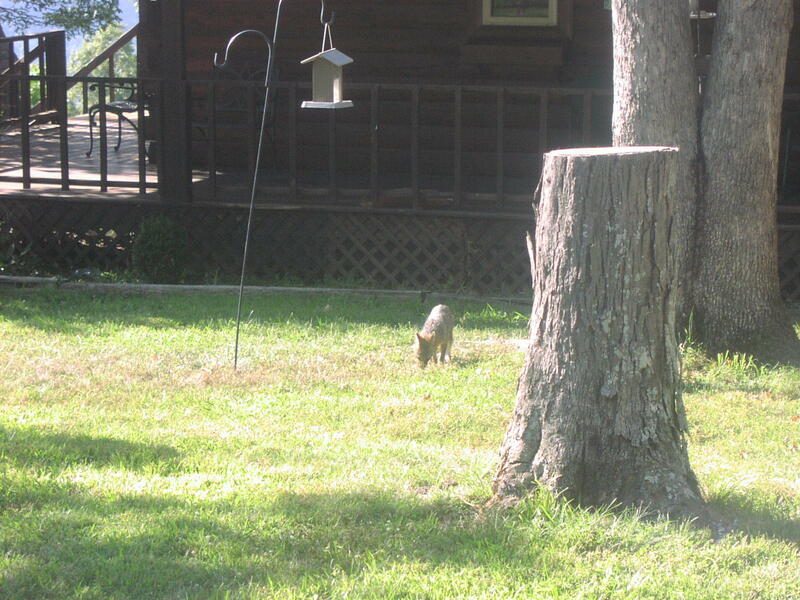 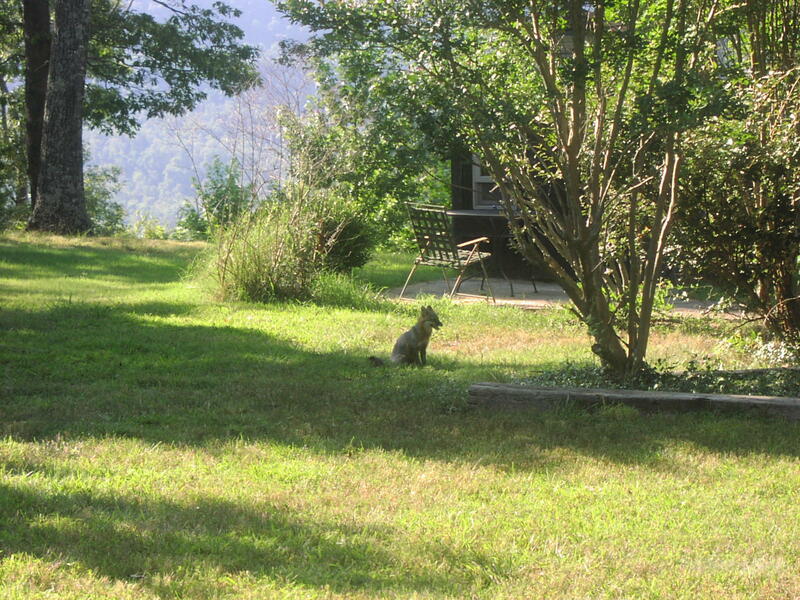 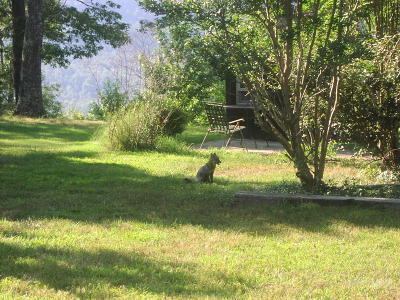 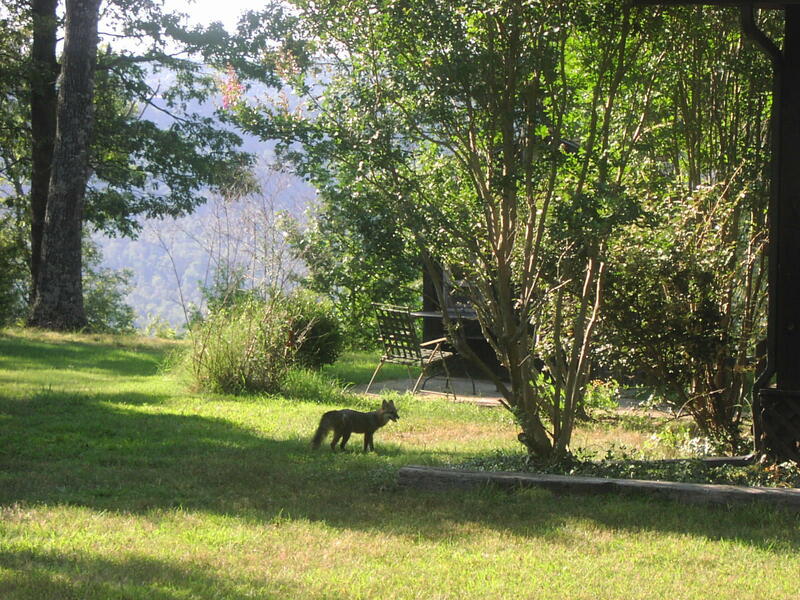 Wildlife galore! 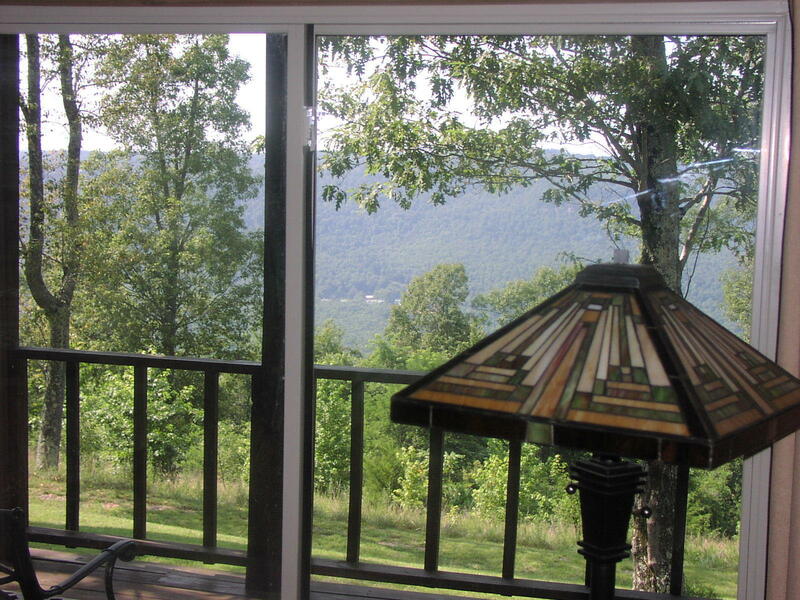 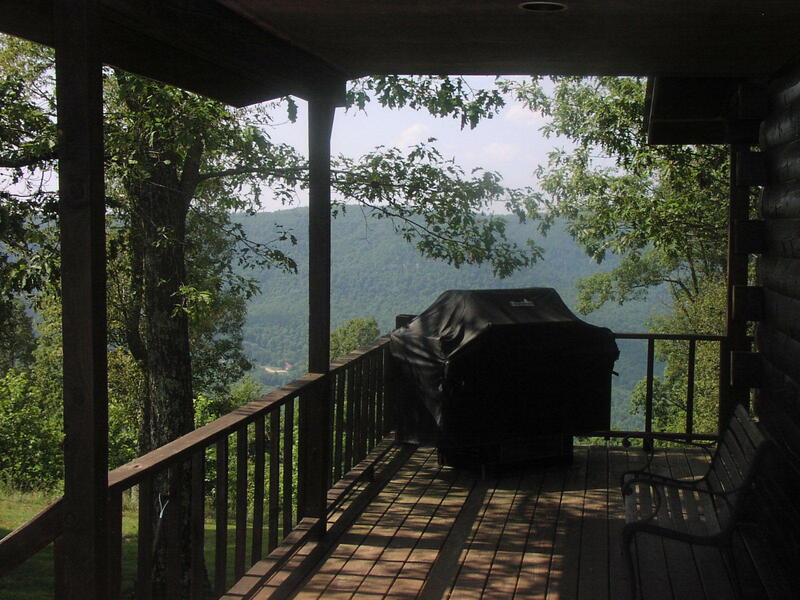 Wrap around porch and fantastic view of the hills! 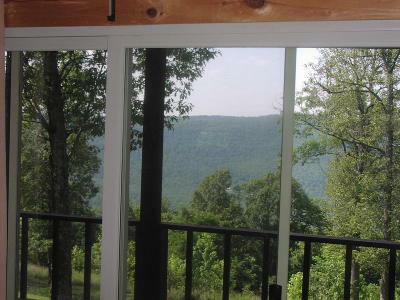 Large windows and doors let you see the view from almost every room. 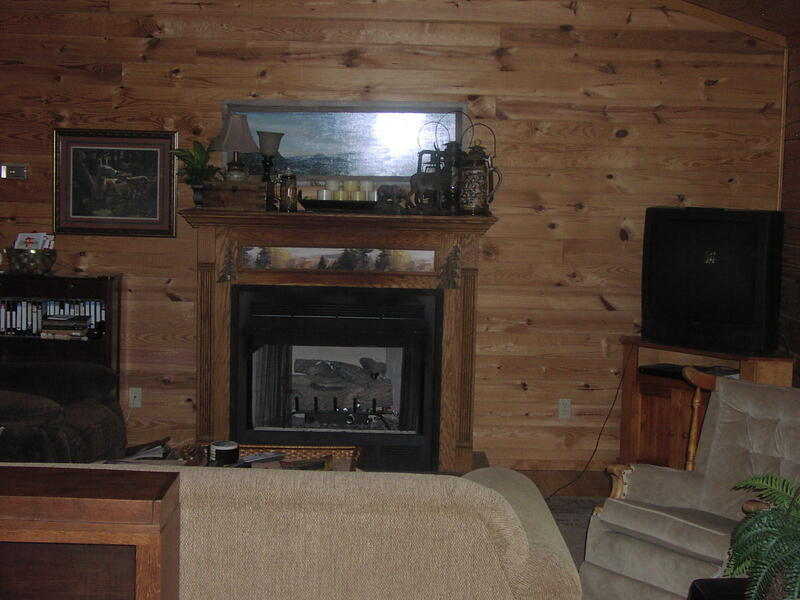 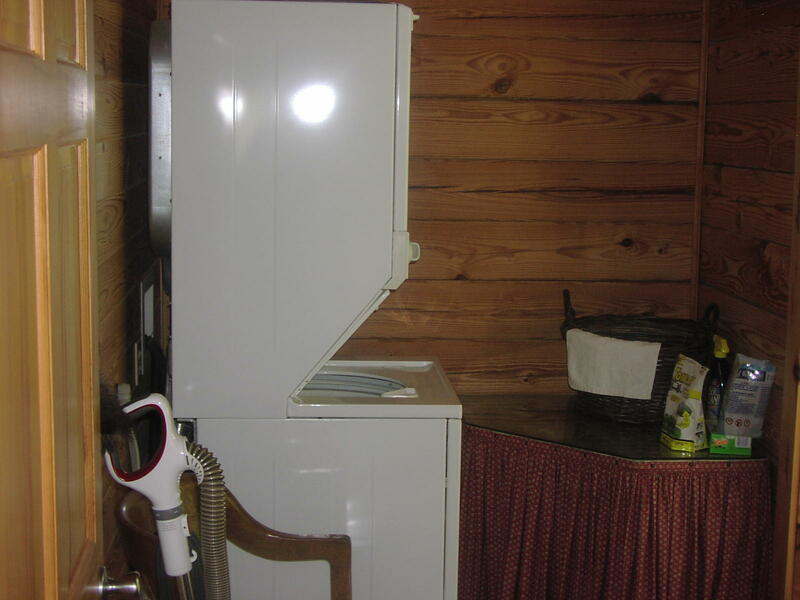 Central air and heat plus a propane fireplace. 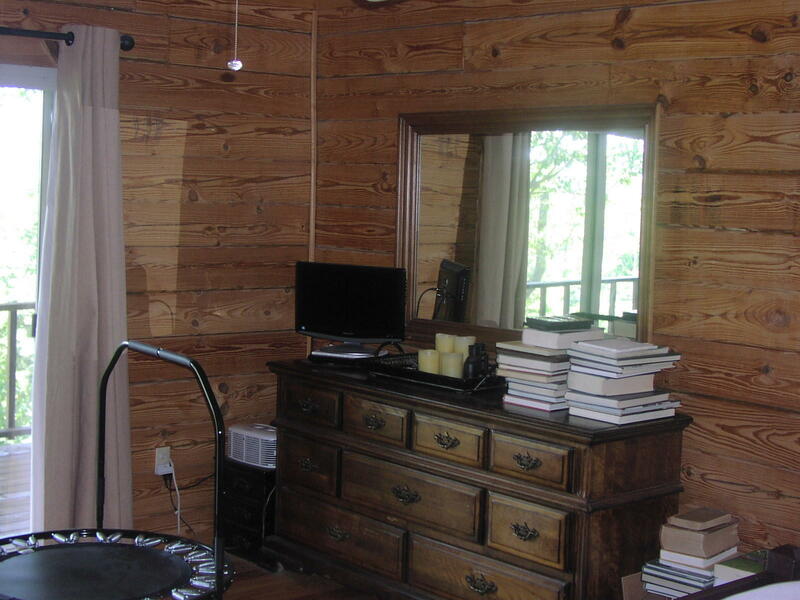 Great open floor plan w/great room w/cathedral ceiling, tongue and groove pine floors and ceilings. 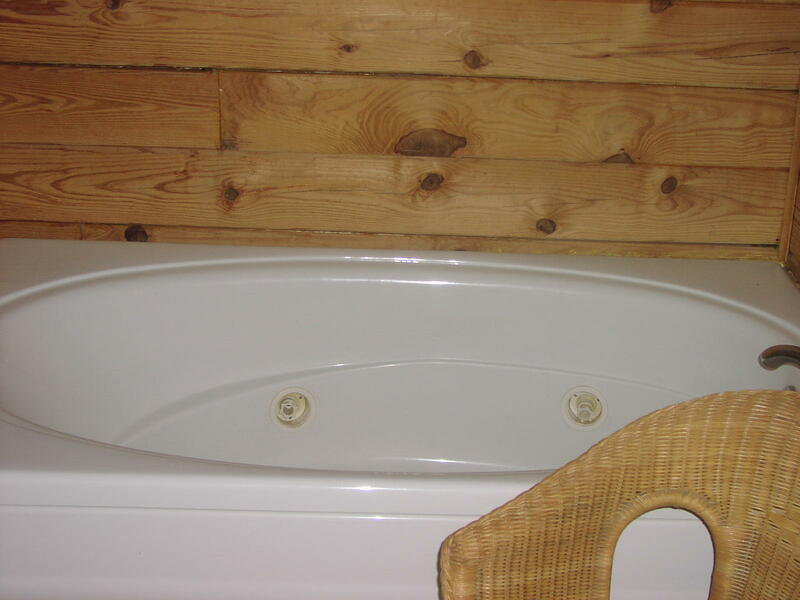 Whirlpool tub. 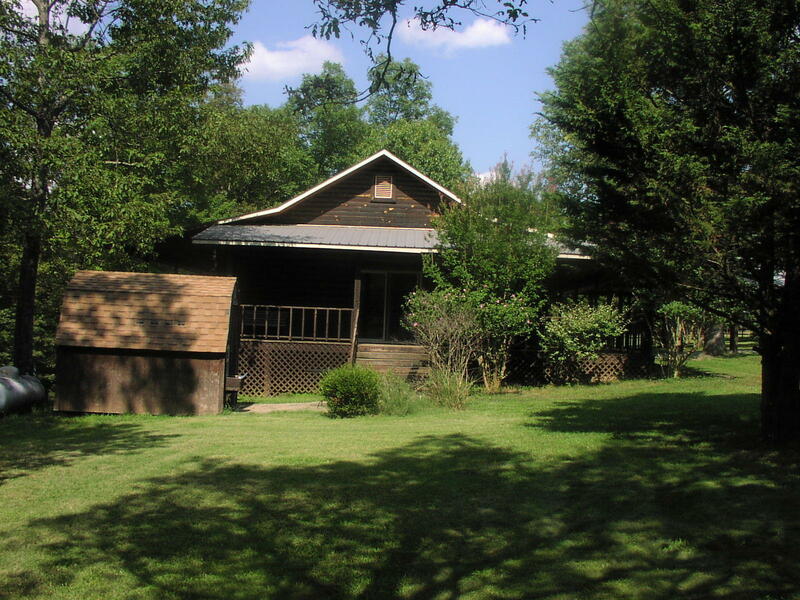 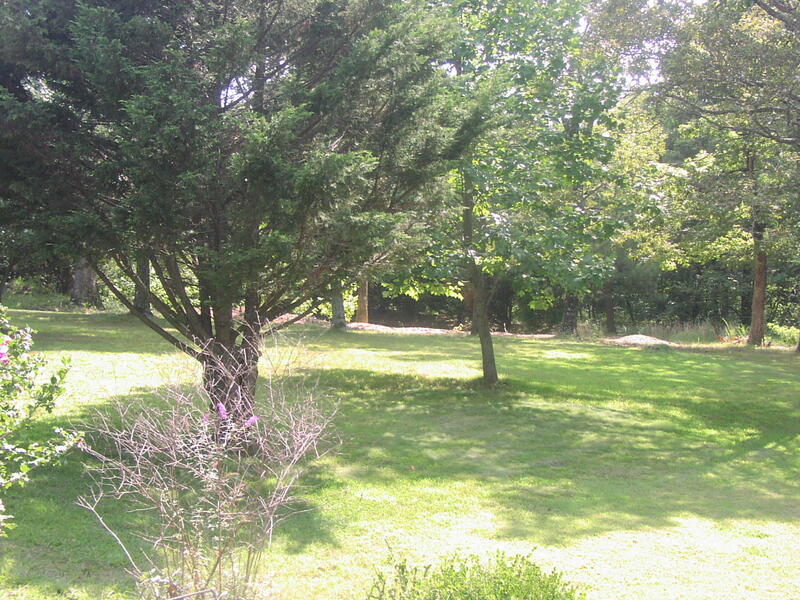 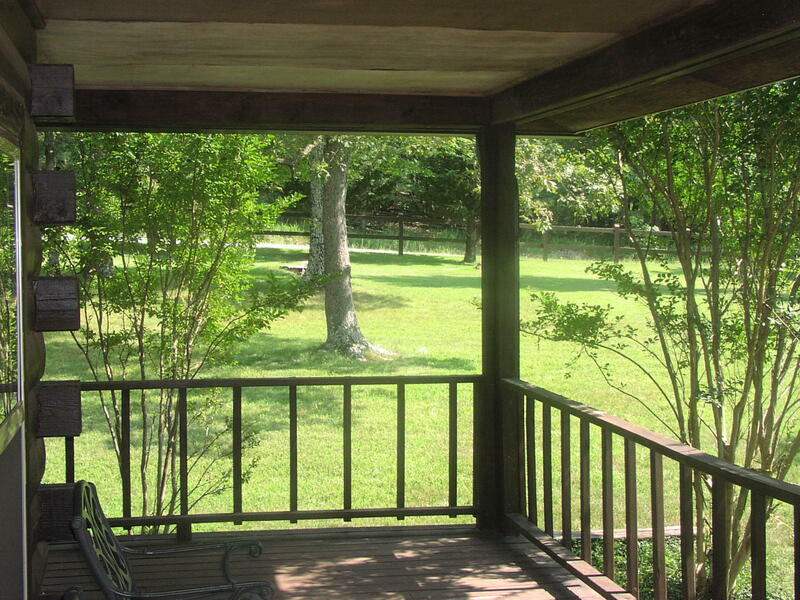 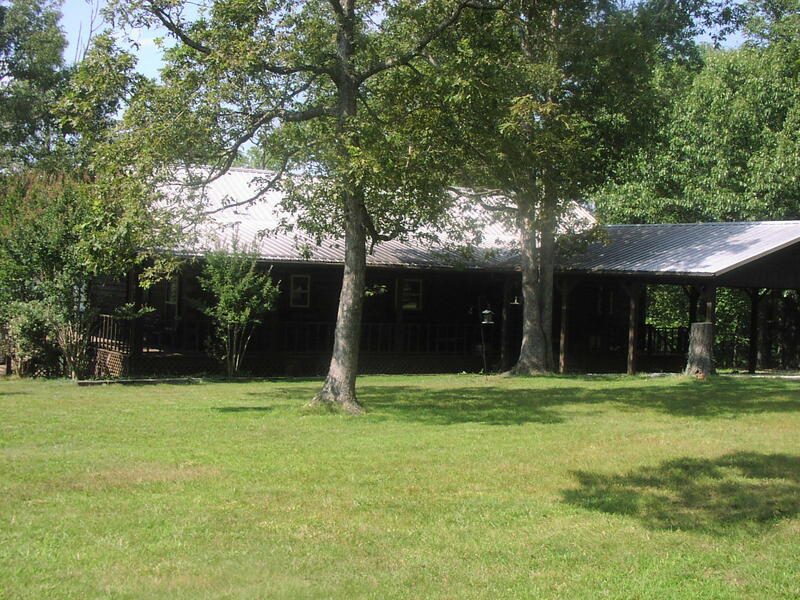 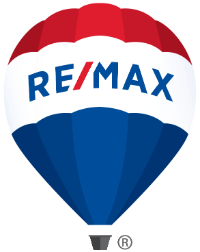 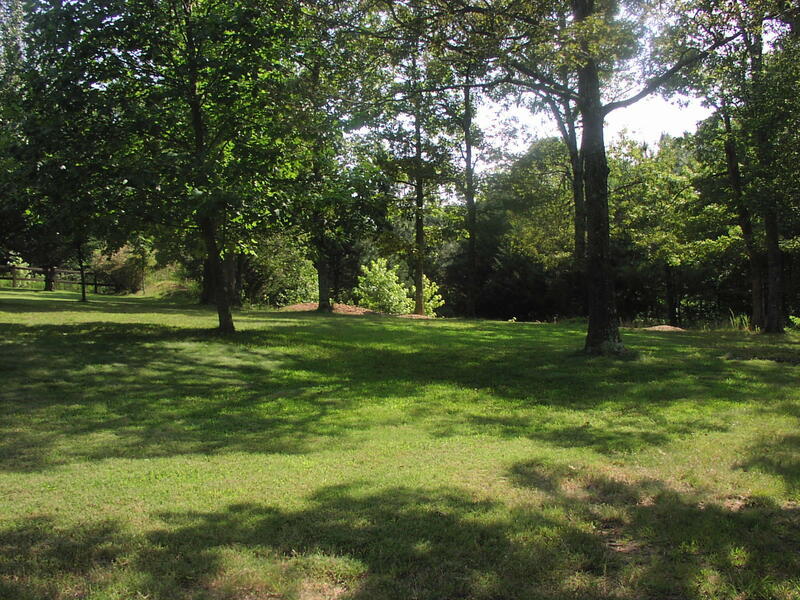 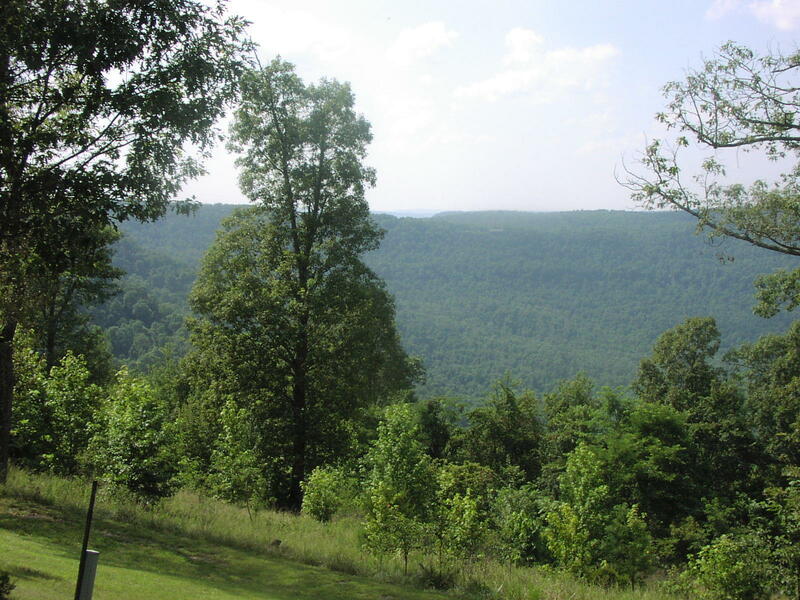 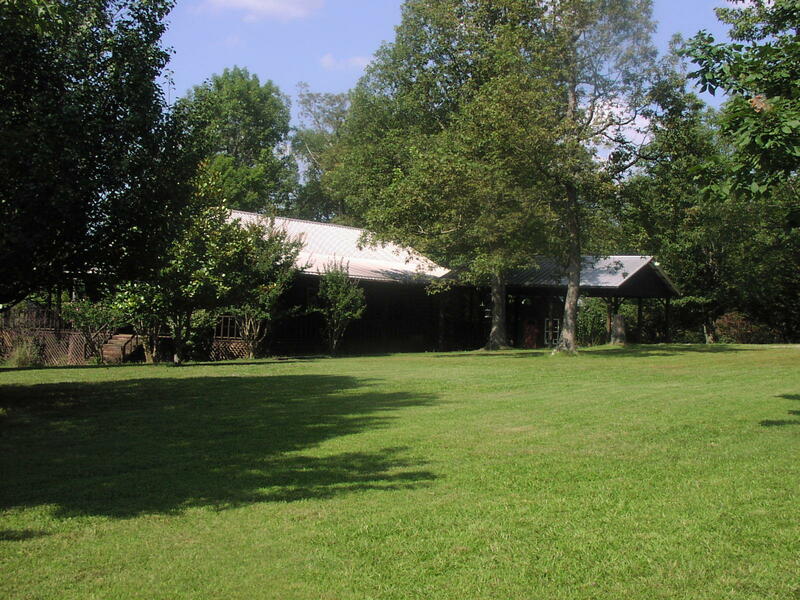 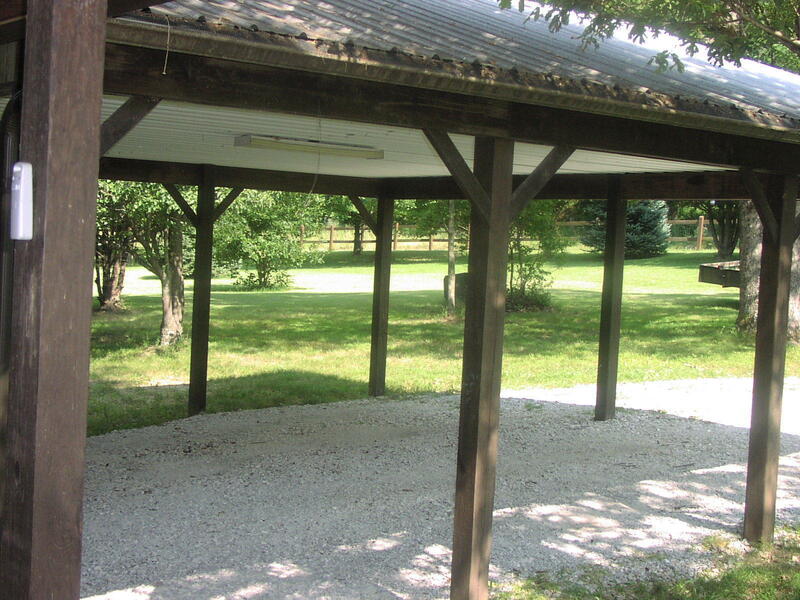 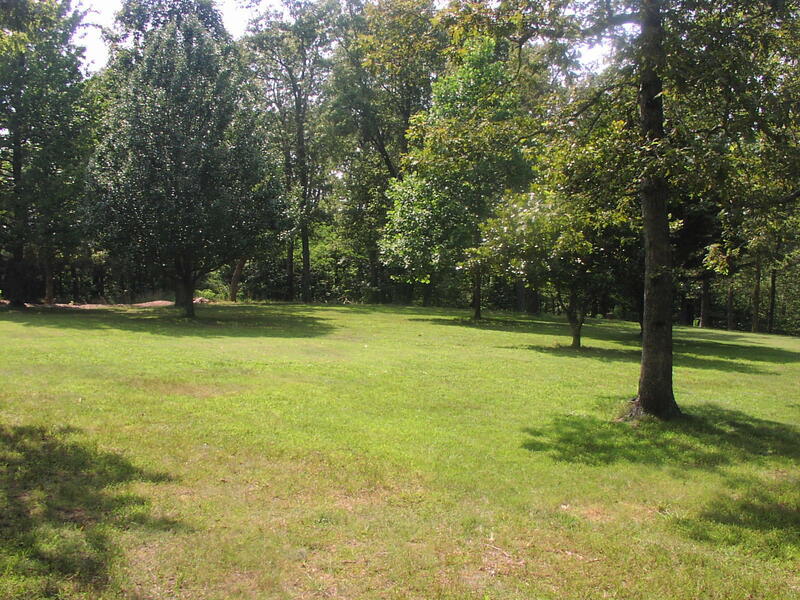 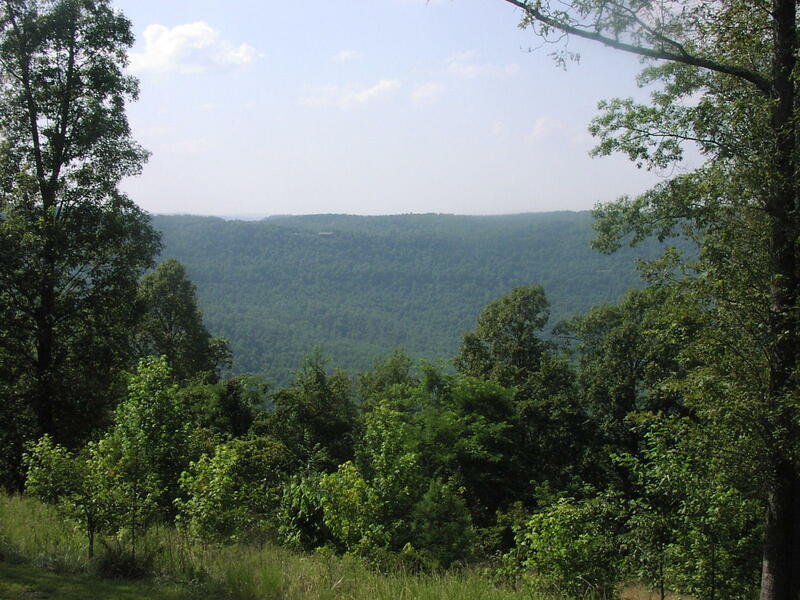 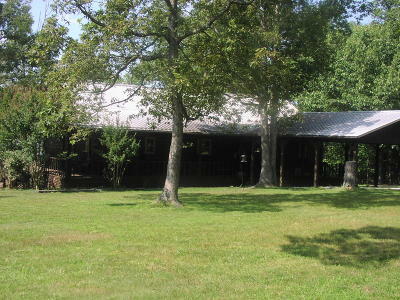 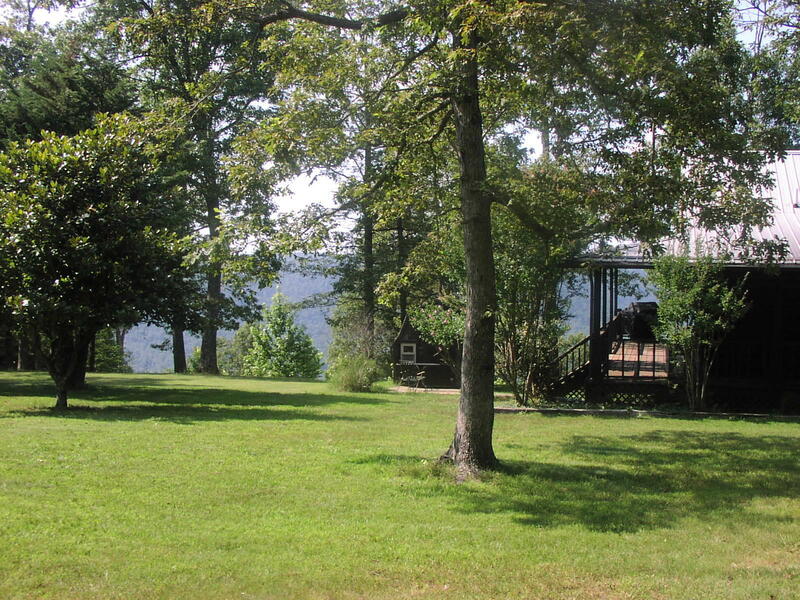 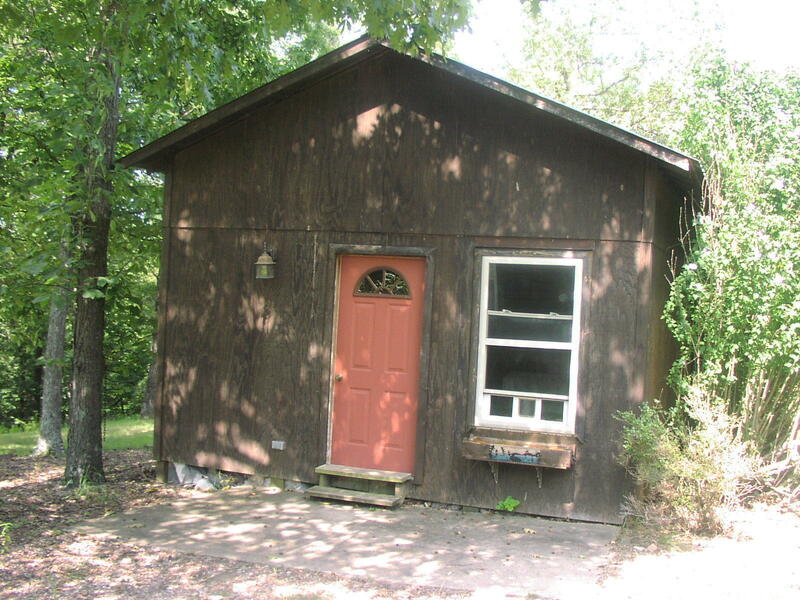 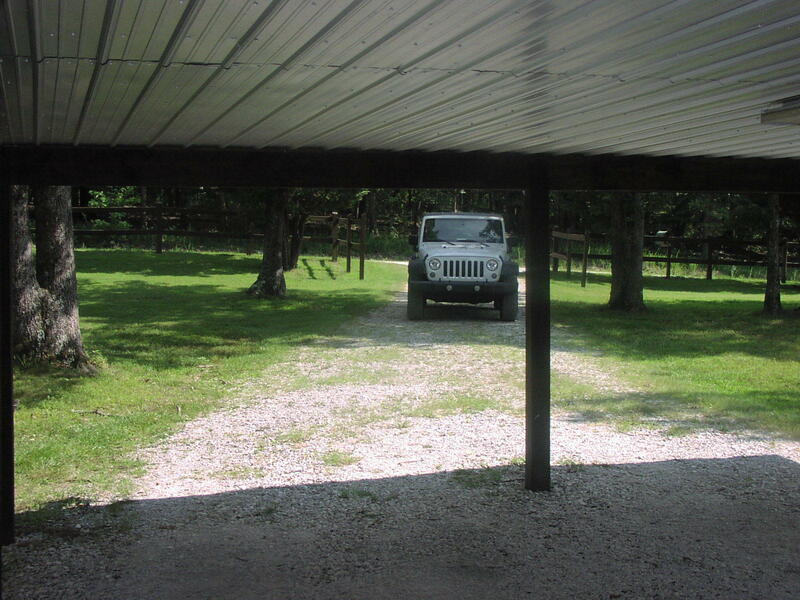 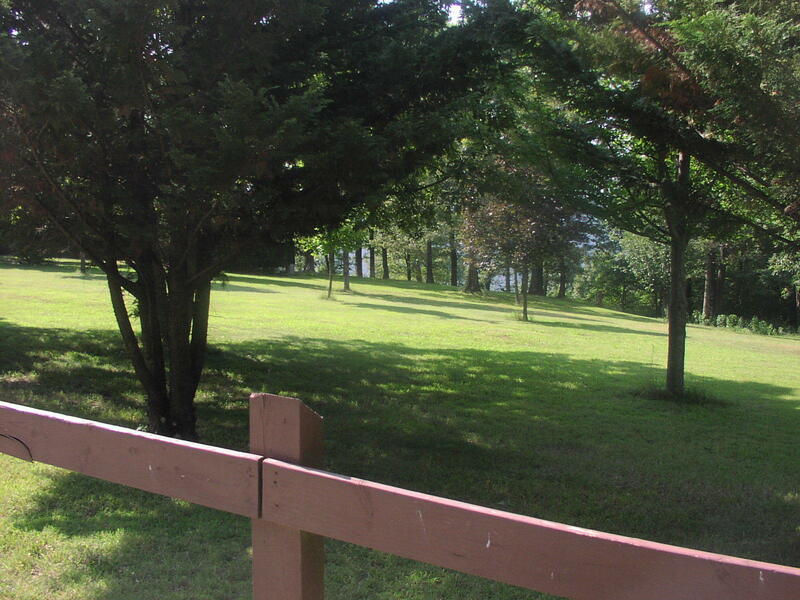 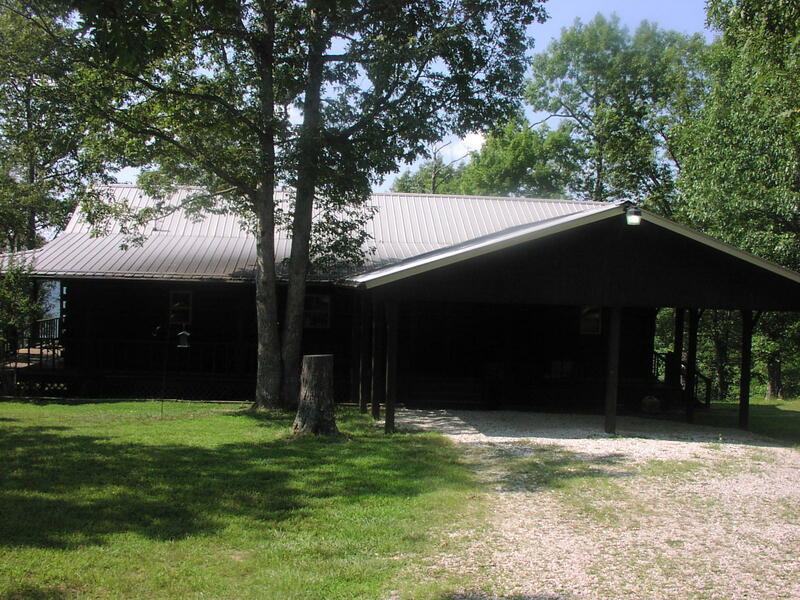 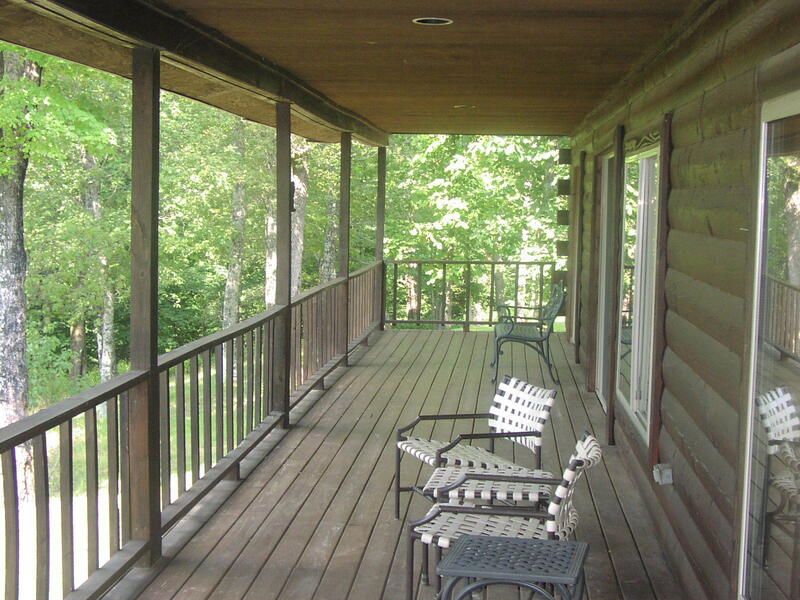 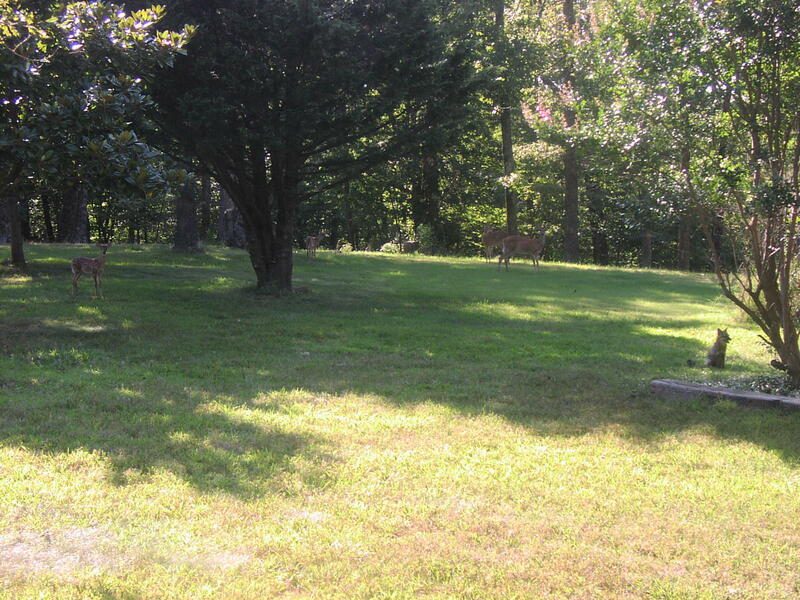 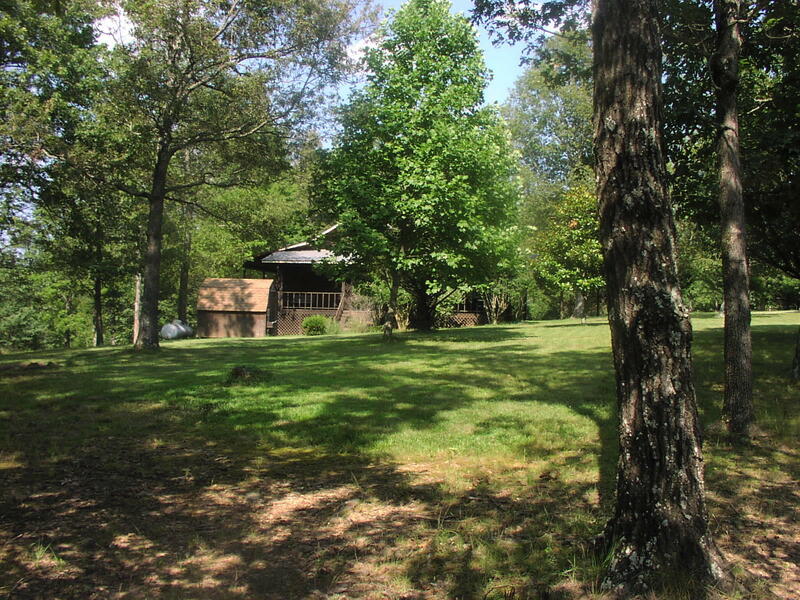 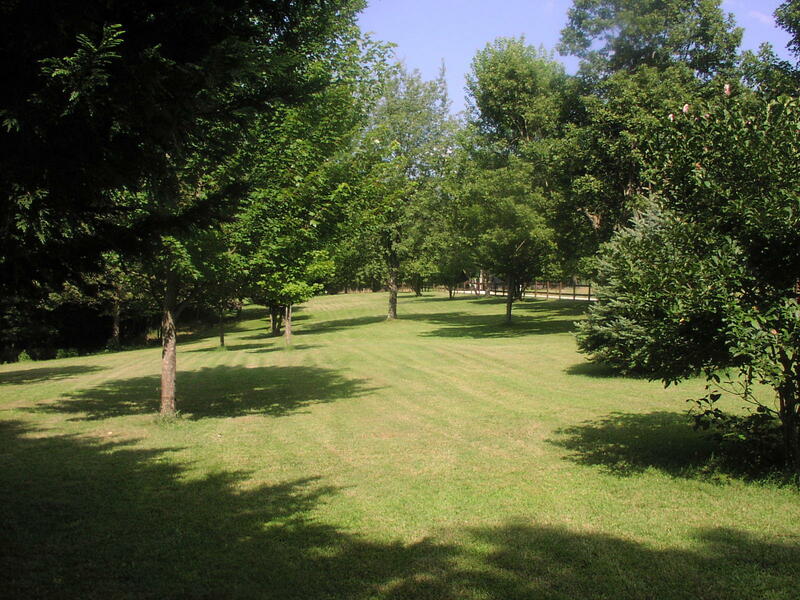 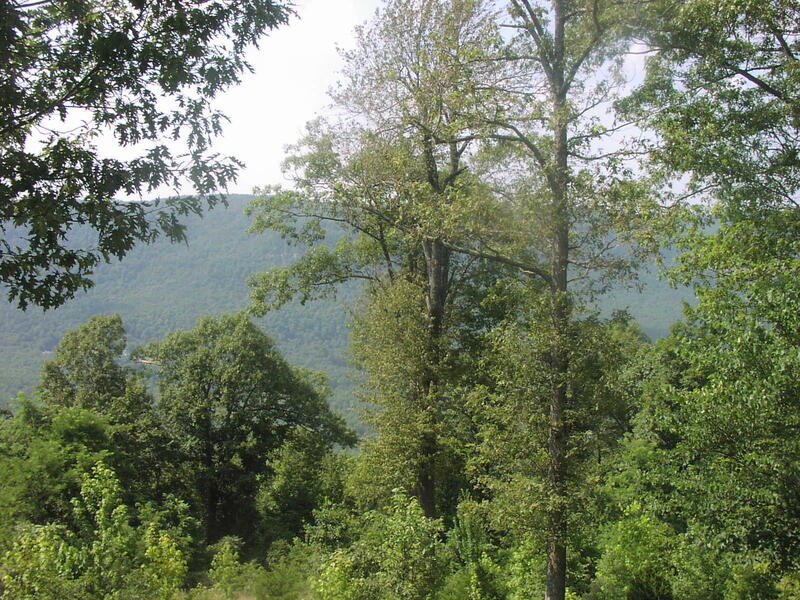 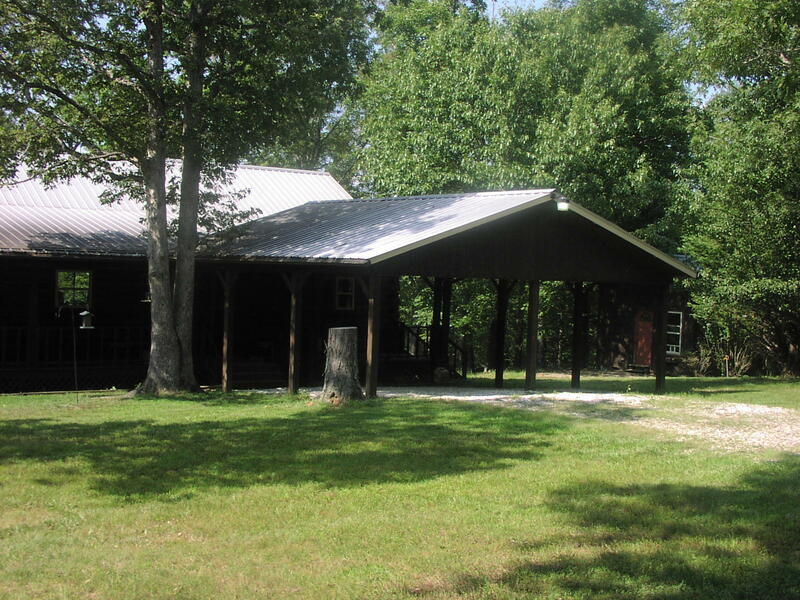 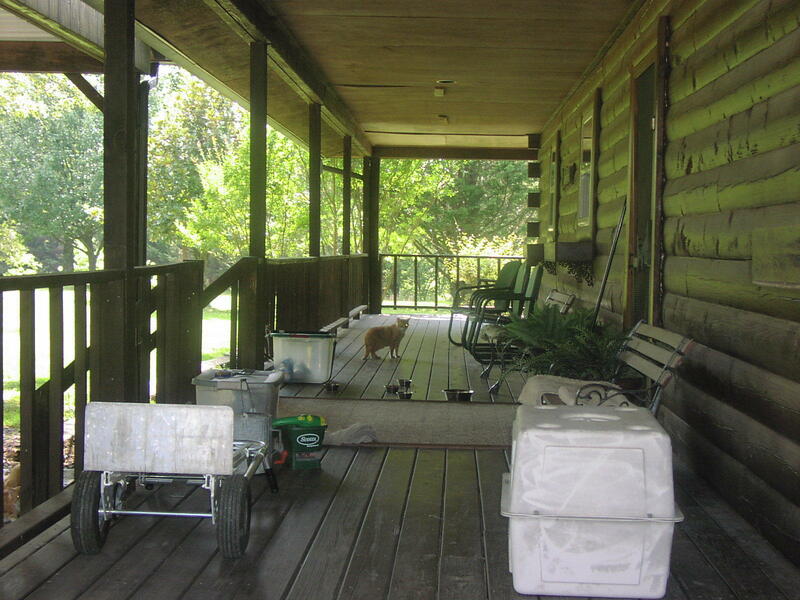 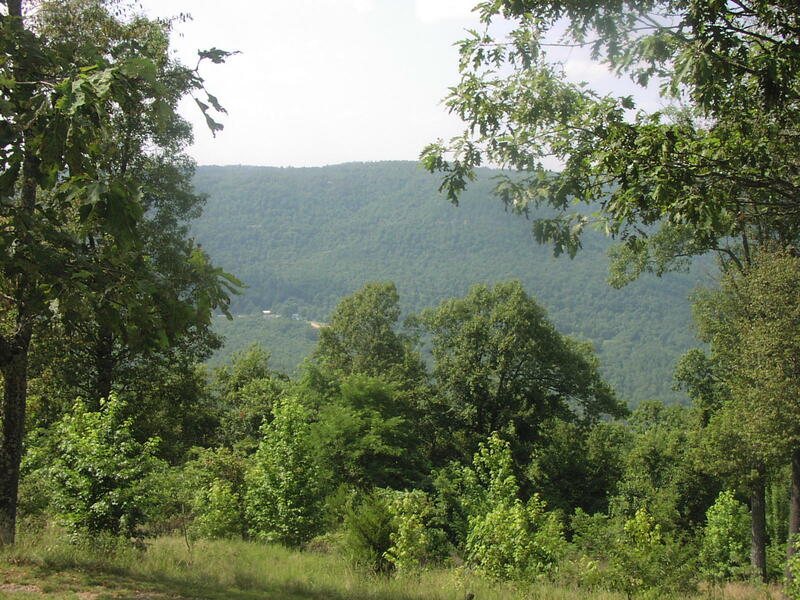 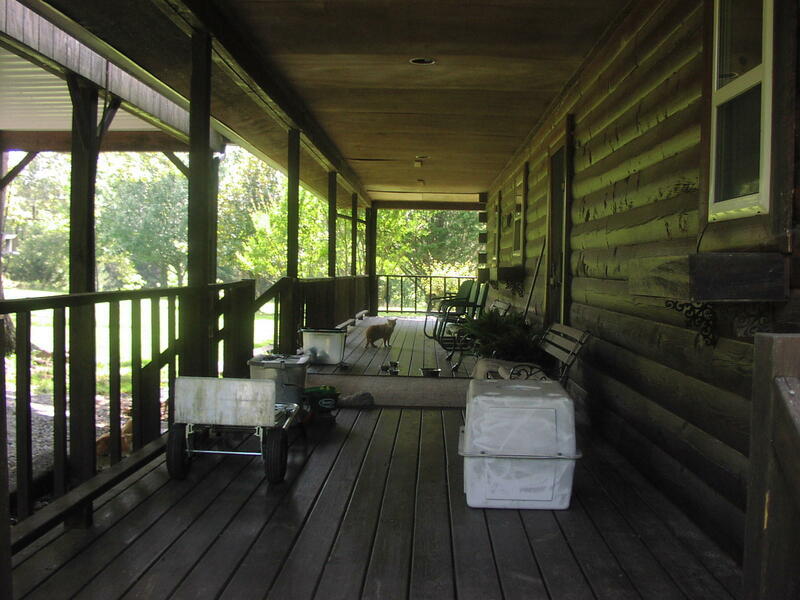 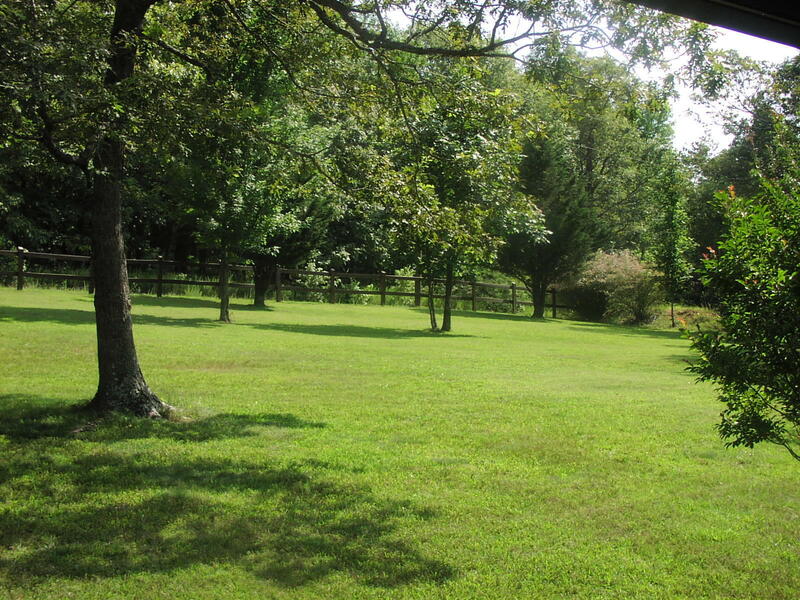 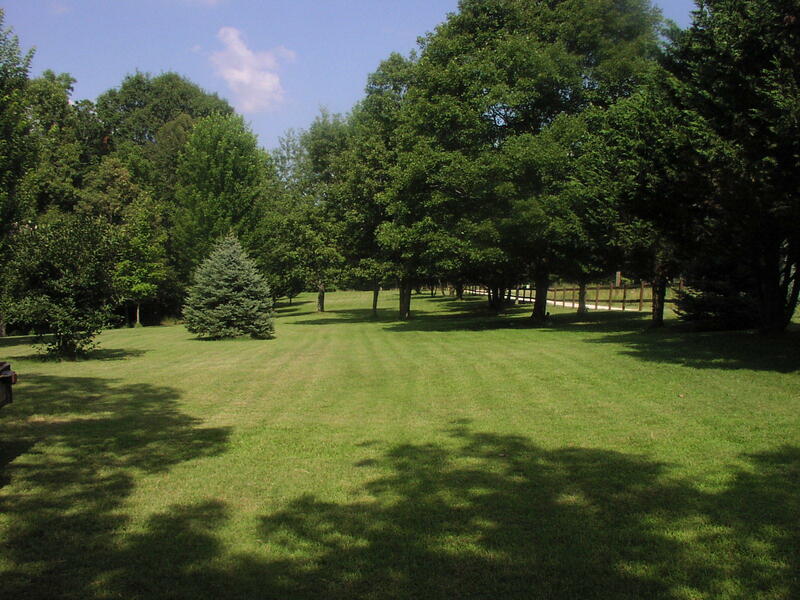 Beautiful wooded 11+ acres w/large yard. 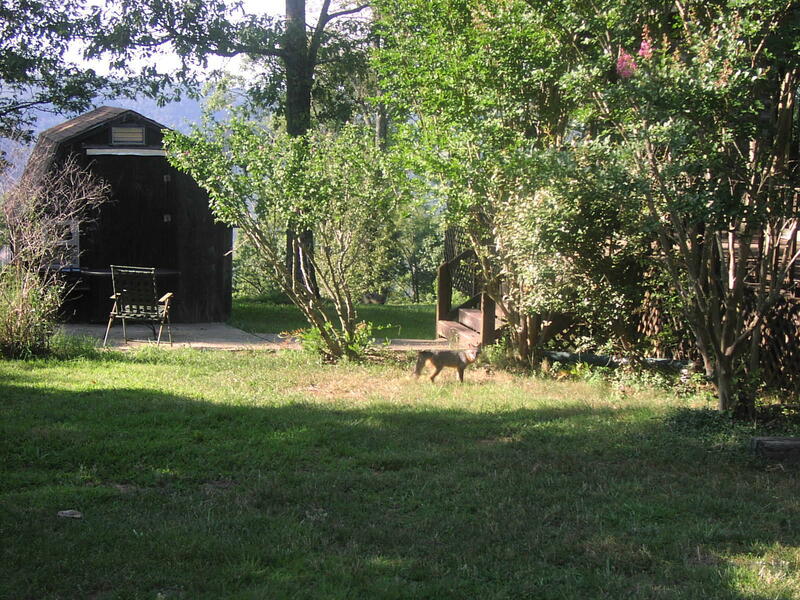 2 sheds. 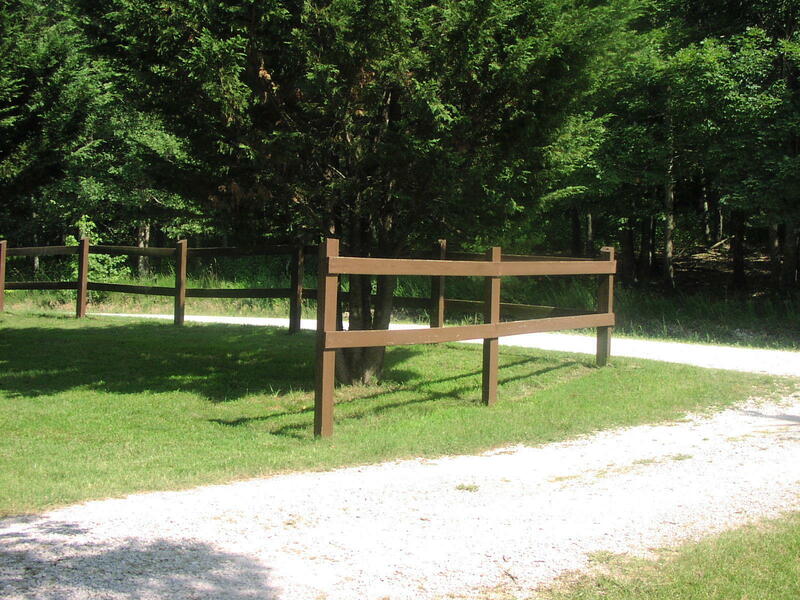 Minor restrictions to protect your investment. 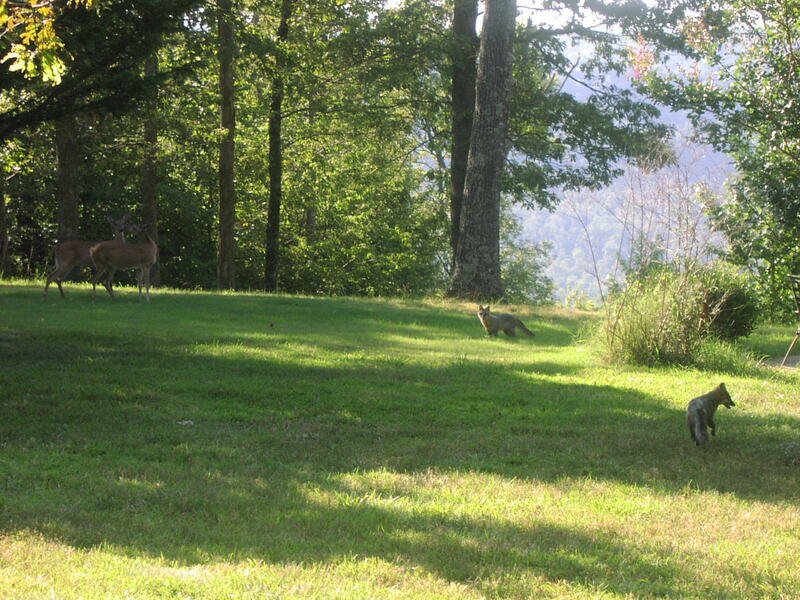 Great neighbors! 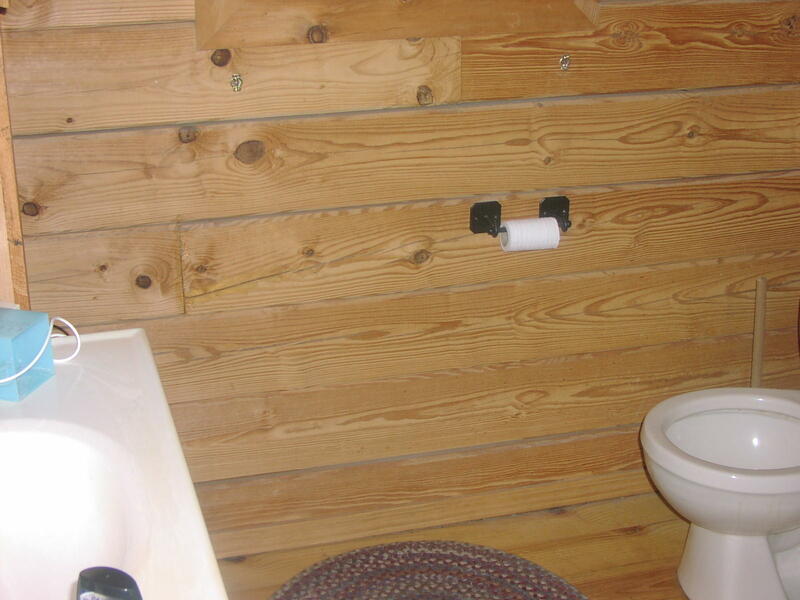 Directions: From Jasper travel 7 miles south on Hwy 7. 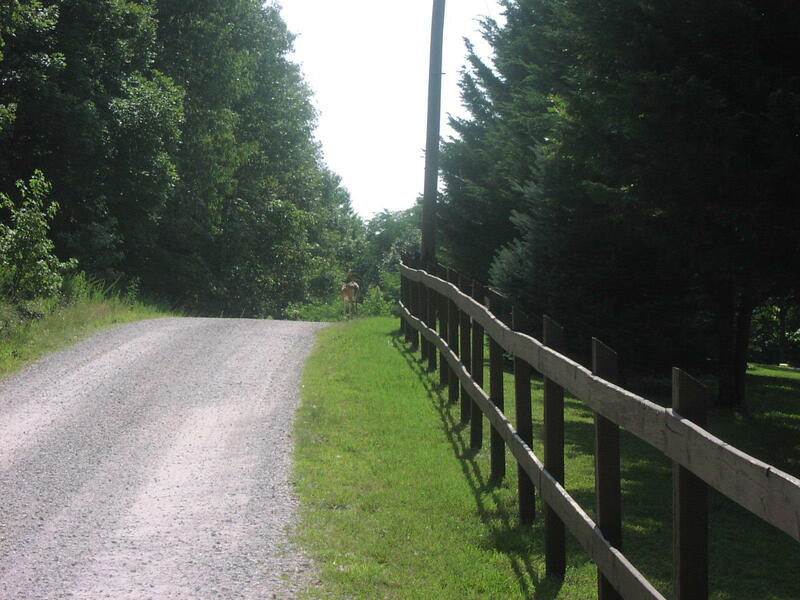 Turn left just before the roadside park (County Road 6850). 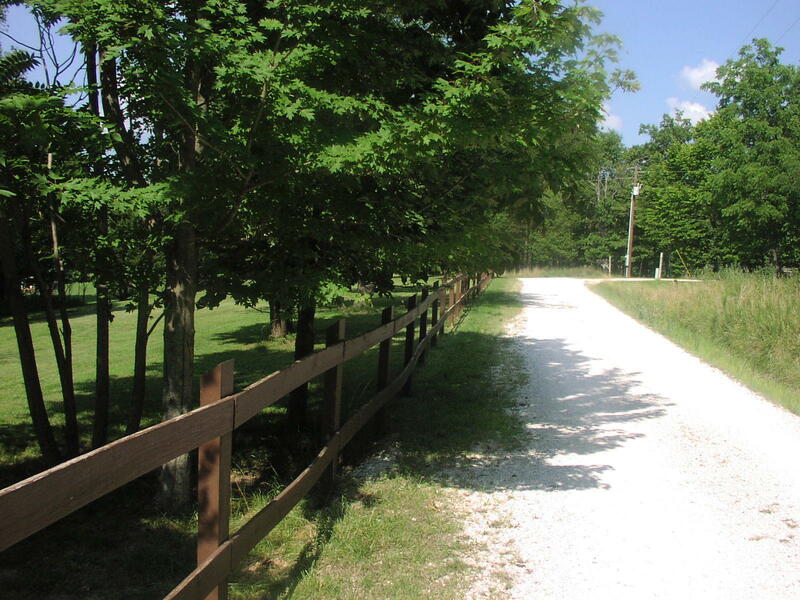 Go 3/4 mile on Asia Point Road to home on left (97N). 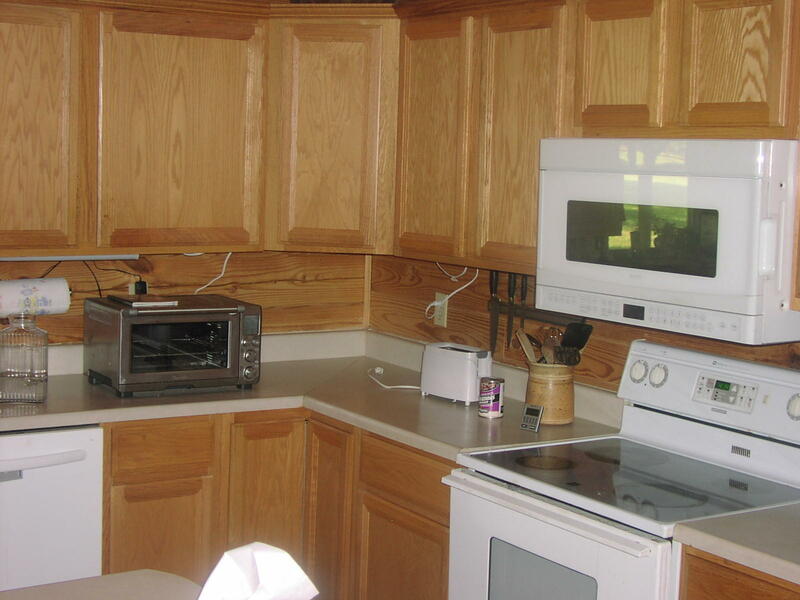 No sign per owner.